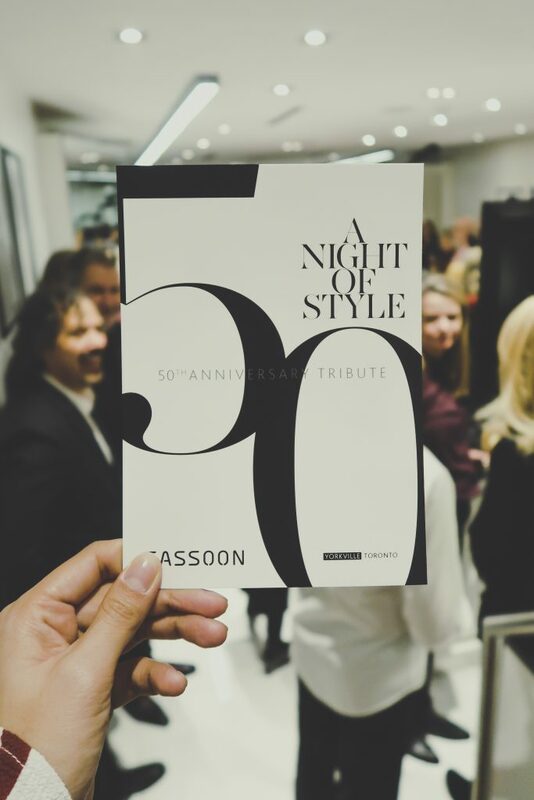 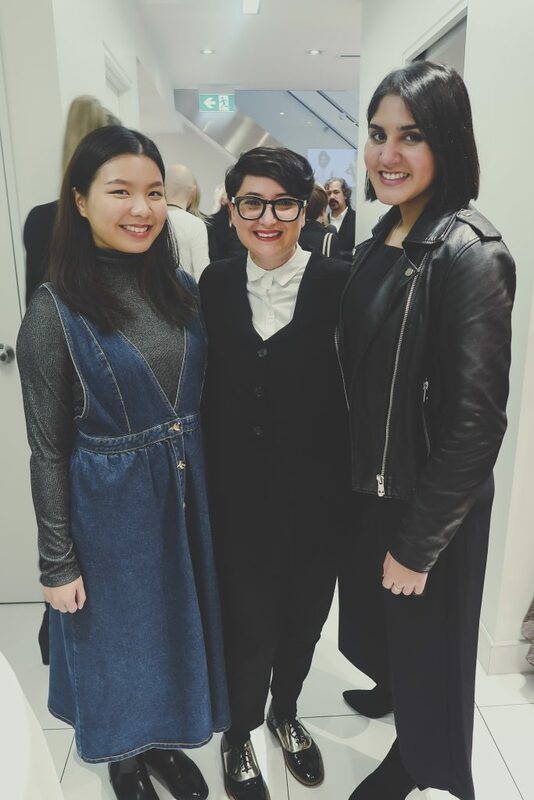 Sassoon Salon Celebrates 50 Years in Yorkville with A Night of Style! 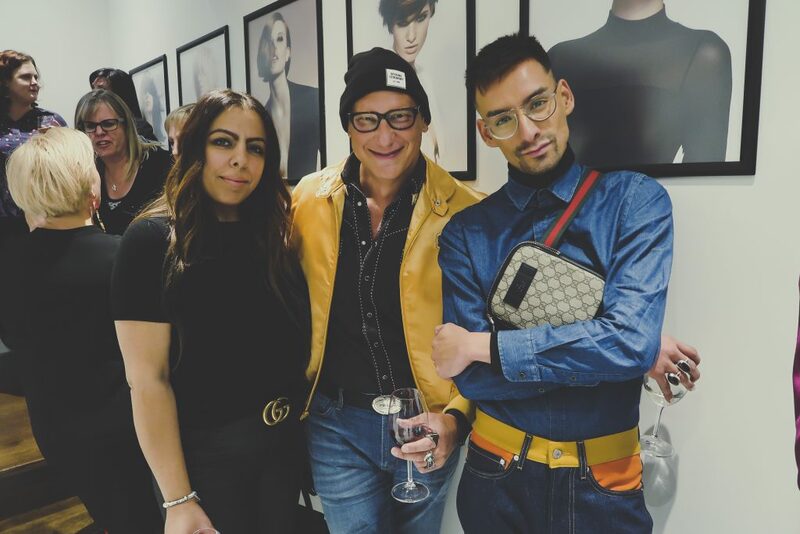 On October 17, Yorkville’s Sassoon Salon hosted ‘A Night of Style’ celebrating its 50th year in the neighbourhood with a special tribute hair show featuring iconic Sassoon looks over the decades. 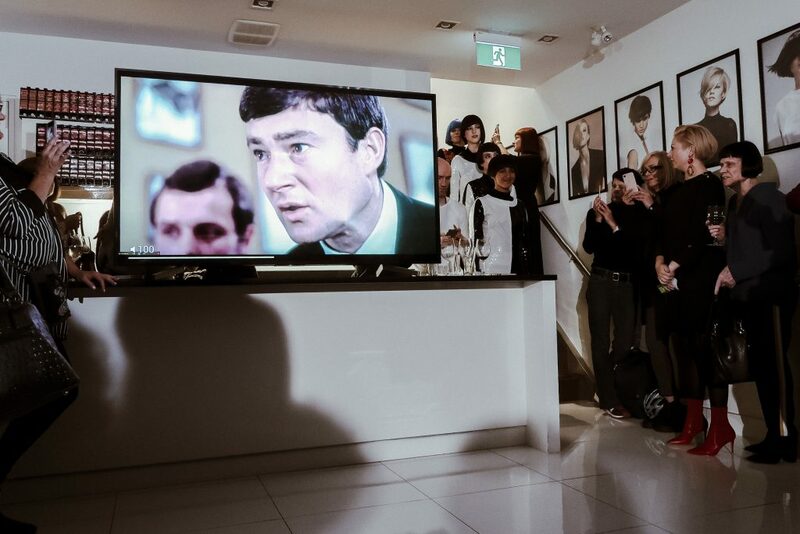 Vidal Sassoon’s arrival in 1968 was the catalyst that transformed Yorkville from hippy enclave to the fashion destination that it is today. 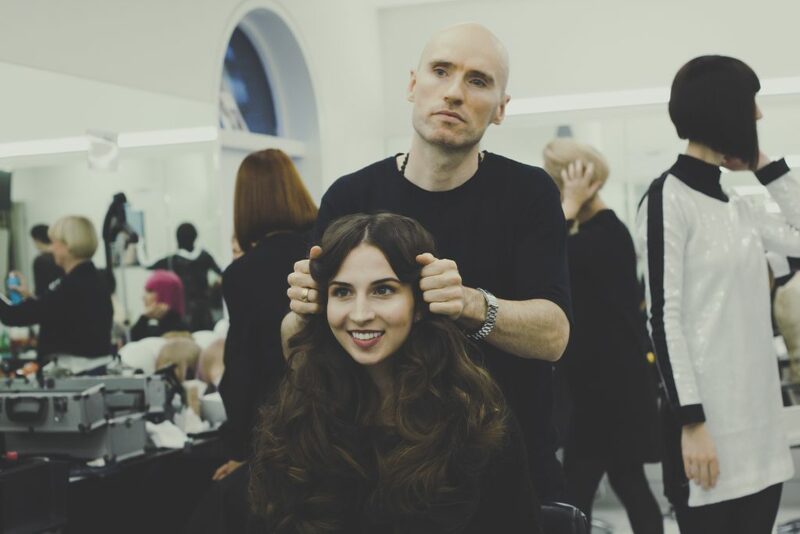 The Sassoon era revolutionized the way women wore their hair with close-cut geometric styles worn by icons such as Mary Quant, Nancy Kwan and Grace Coddington. 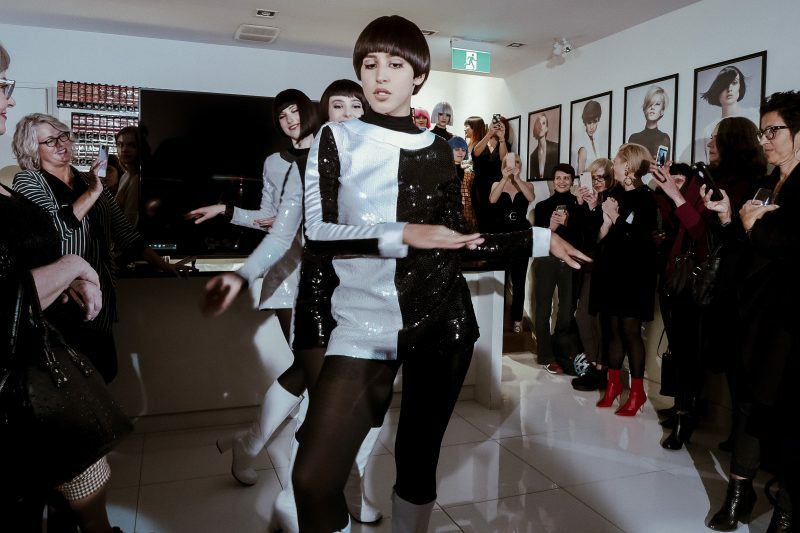 This year’s presentation was a throwback to Sassoon during the 50s, 60s, 70s and 80s. 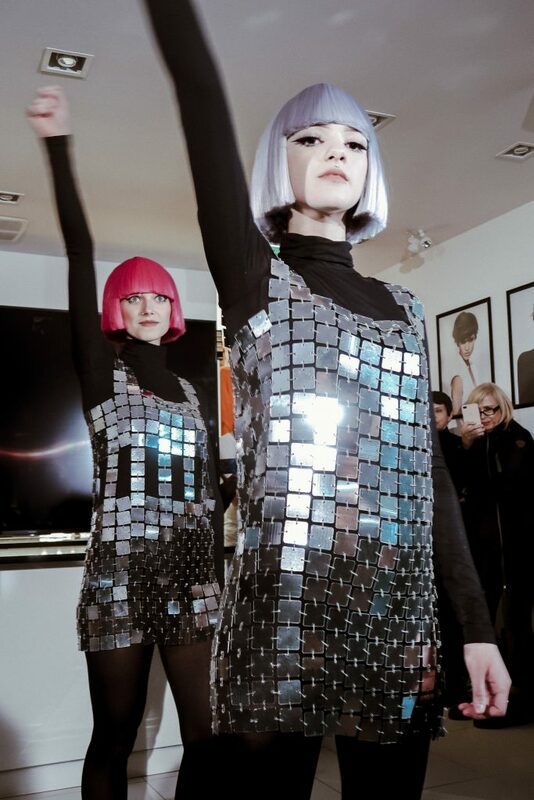 Some of the featured signature styles included the box bob, halo and five-point cut. 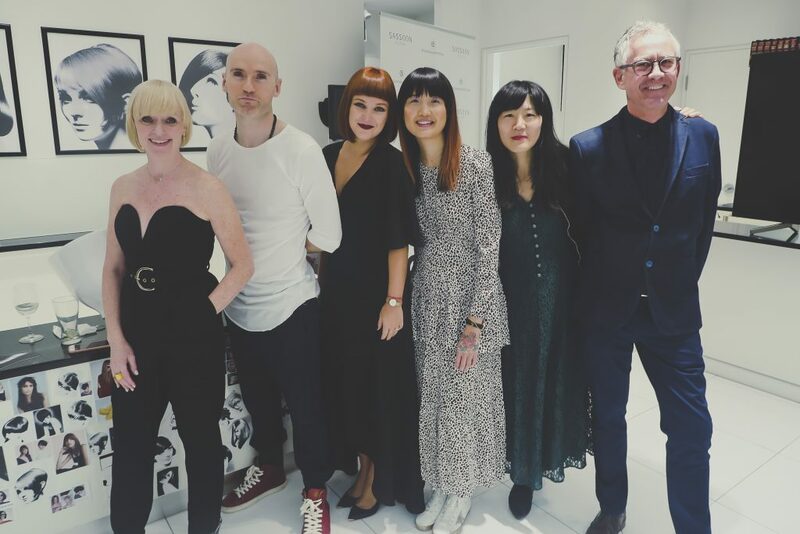 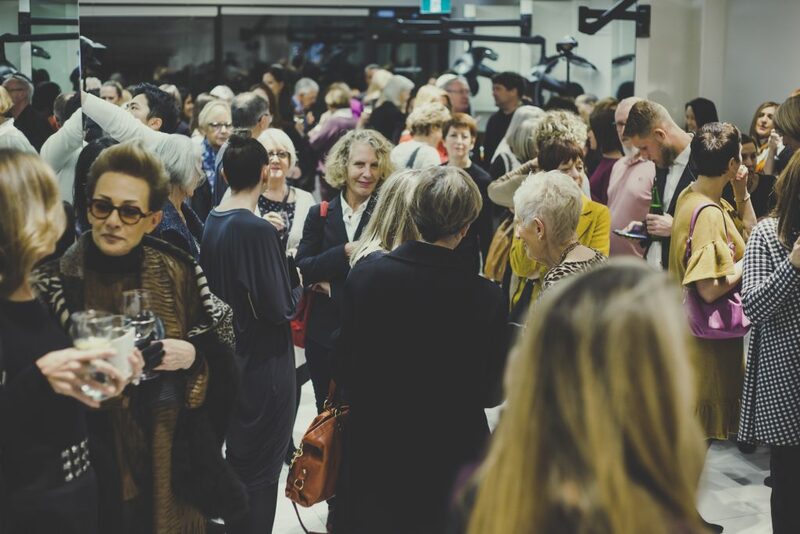 Attendees included industry professionals, media and long-standing clients who have watched the evolution of Sassoon over the years. 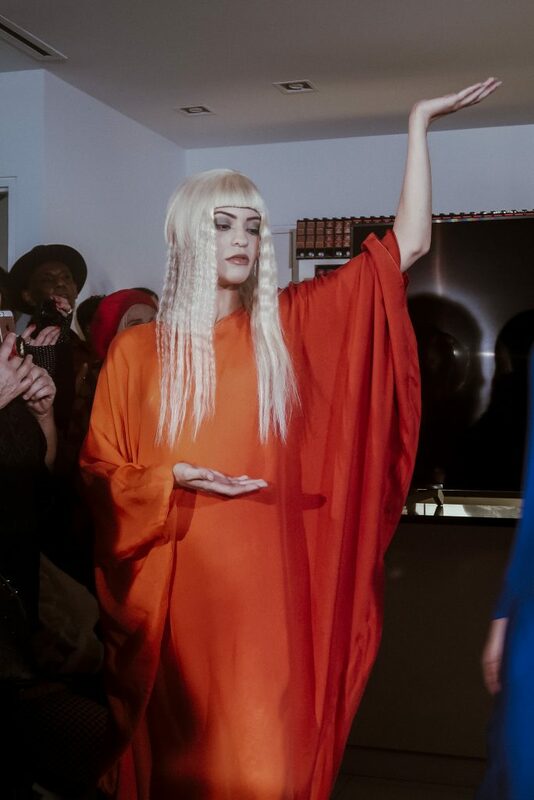 Stroll through our album below for a complete highlight reel!